I will describe one of the best decisions I have made in my life. 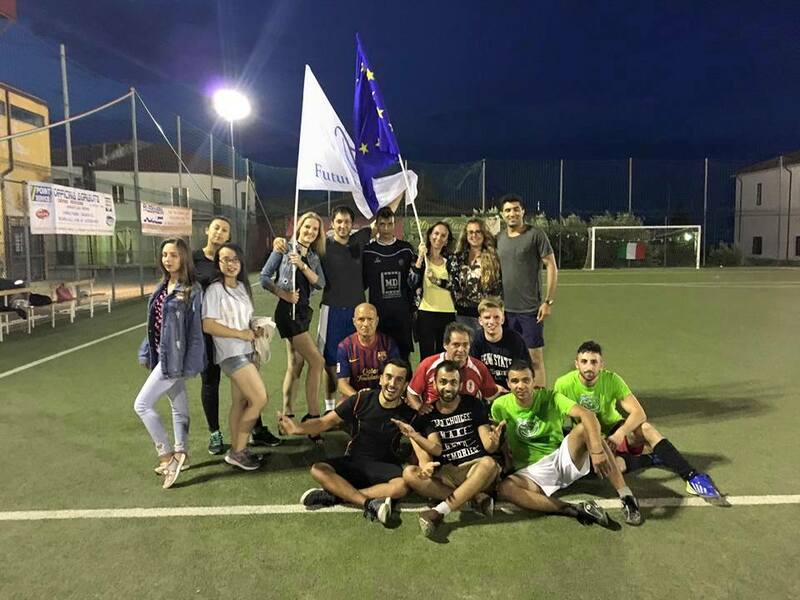 The result, was a great experience from which I take only the good things; a project, the Italian language, international friends and delicious food. My stay in Terranova da Sibari, working with Futuro Digitale, lasted four months, although at first, I went only for three months. Being there I liked the experience so much and the project I was doing was so interesting to me that I decided to extend my stay for another month. My program was “Erasmus Young Entrepreneurs” and my mission was to carry out a Smart City project. That was to establish an e-democracy through Twitter. During my stay there, I was in charge of knowing how the Italian public institutions were organized, meeting with officials, and designing plans to implement the e-democracy via Twitter. During the realization of the project all the workers of Futuro Digitale helped me when it was necessary. The best thing about this association is the human capital. Since it is a multidisciplinary team, which has a telecommunication engineer, computer engineer, road engineer, economist, psychologist, Community manager, etc. Apart from being great people, they are mostly professionals. As for the town, it is a fairly normal town, with its bars, supermarkets, sports centre, shops, etc. Apart from the castle the town has not much to see, but what makes it great is people. They open their heart to others and they are very hospitable. Undoubtedly, Terranoveses are the best people, because if you try to know their culture and language they help as much as possible; old people, adults, youth and children. They are all great. Besides, the good thing about being in such a small town is that I was able to relate to the Italians. When I arrived, I did not know anything about Italians, I could only speak Spanish and English. But living with an Italian family, and having a relationship with the townspeople, I have had a good Italian base. 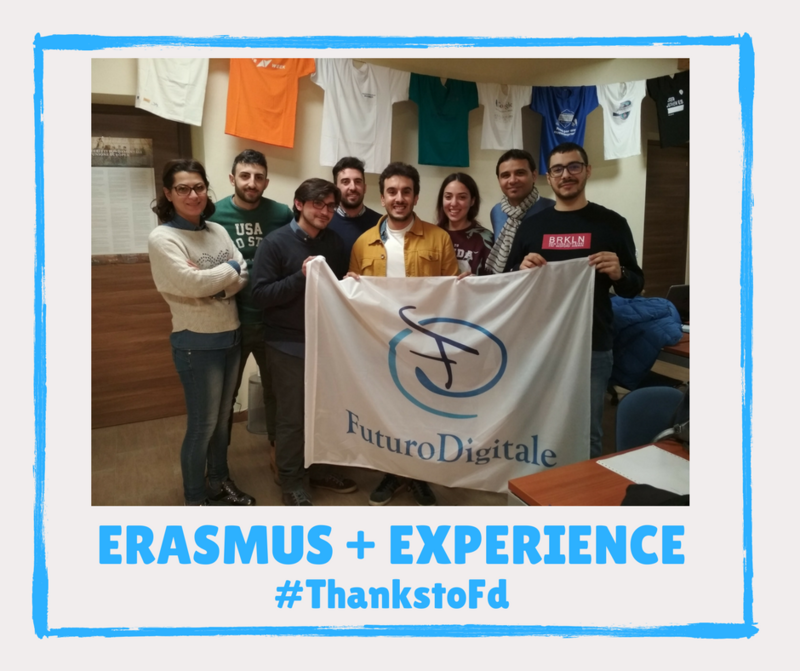 Futuro Digitale, is an association that has agreements with many associations and universities all over the world, and that’s why people from many countries of the world come to Terranova da Sibari. Therefore, I have not only connected with Italians, but also with people from Cyprus, Turkey, China, Lithuania, Pakistan, Latin American etc. So, I have also been able to improve my English level and know other cultures apart from Italian. In conclusion, Terranova da Sibari is a small Italian town but a great world town where many cultures meet with a single goal; learn and enjoy. Important announcement; be careful with the food there. It is known that Italian pizza and pasta are delicious, but there is much more to taste. And if you ask me if I would go back there, I would have done it without a doubt. I have met many people there who at first were strangers and now are family and great friends. After all, I’m a little Terranoves.